BACK IN STOCK!!! 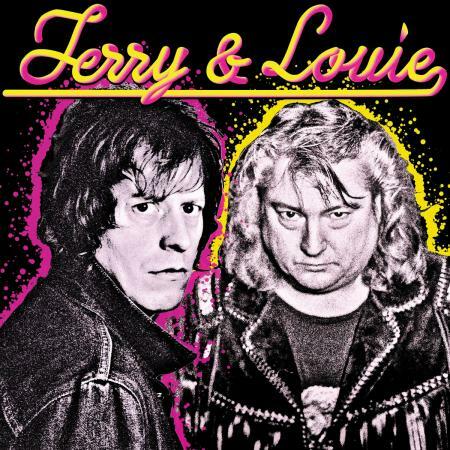 Formed from the ashes of one the most tragic and beloved Punk bands in recent memory, THE EXPLODING HEARTS, they are TERRY & LOUIE aka TERRY SIX (The Exploding Hearts / THE NICE BOYS) and KING LOUIE BANKSTON (THE PURSUADERS, BAD TIMES) and they are back with a brand new full length album entitled ... A Thousand Guitars. 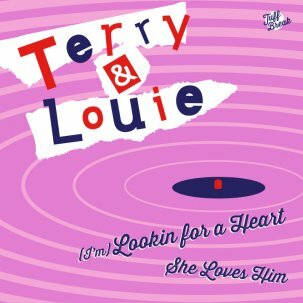 Terry & Louie are THE premier songwriting partnership duo. Much like Nick Lowe and Dave Edmunds (Rockpile), Chin and Chapman, and Boyce and Hart before them. They combine the heart and soul from their predecessors with catchy upbeat blasts, picking right back up where they left off with huge, sonic signature guitar sounds and soulful vocal performances.